HorseLifestyle.TV, an online streaming service for horse enthusiasts, will go live worldwide this November. 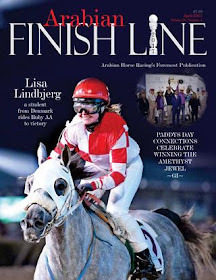 Members will be able to watch a broad selection of films, series, books and, magazines, centered around the horse. 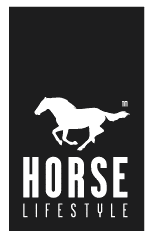 To celebrate the global launch, Horse Lifestyle® gives away the first 10.000 memberships. HorseLifestyle.TV brings stories for people with a heart for horses to get inspired, and learn from in an entertaining way. 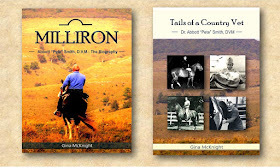 People from all over the world, can watch and read horse related content, when and as much as they want. 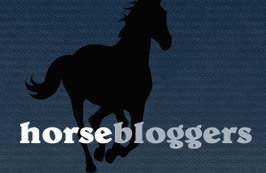 HorseLifestyle.TV will be available for $12.95 a month, on computers, laptops, tablets and smartphones connected to the internet. People can sign up for a one-month free trial via HorseLifestyle.TV/free-trial as of this Saturday. 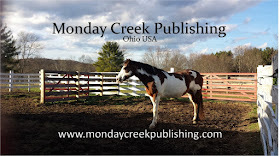 The free month will start when HorseLifestyle.TV goes live in November. 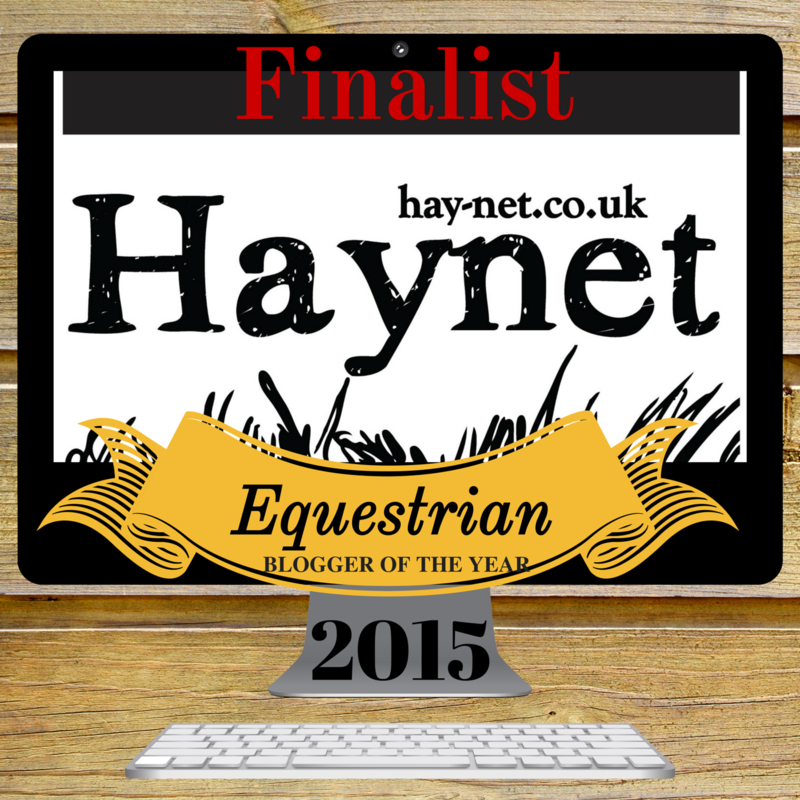 Horse Lifestyle® is a media company, focused on gathering and producing horse related content worldwide. 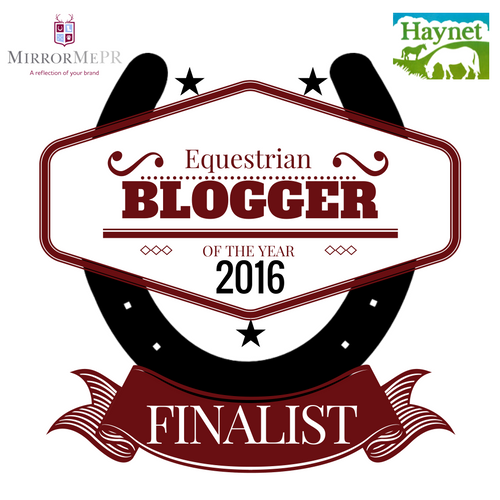 The company developed HorseLifestyle.TV, a multimedia streaming service dedicated to the horse and the accompanying lifestyle. The online library offers films, series, books, and magazines for people to easily access anytime, anywhere. 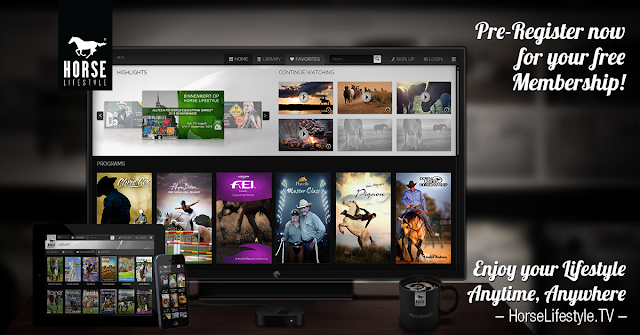 HorseLifestyle.TV is available on computers, laptops, tablets and smartphones connected to the internet. 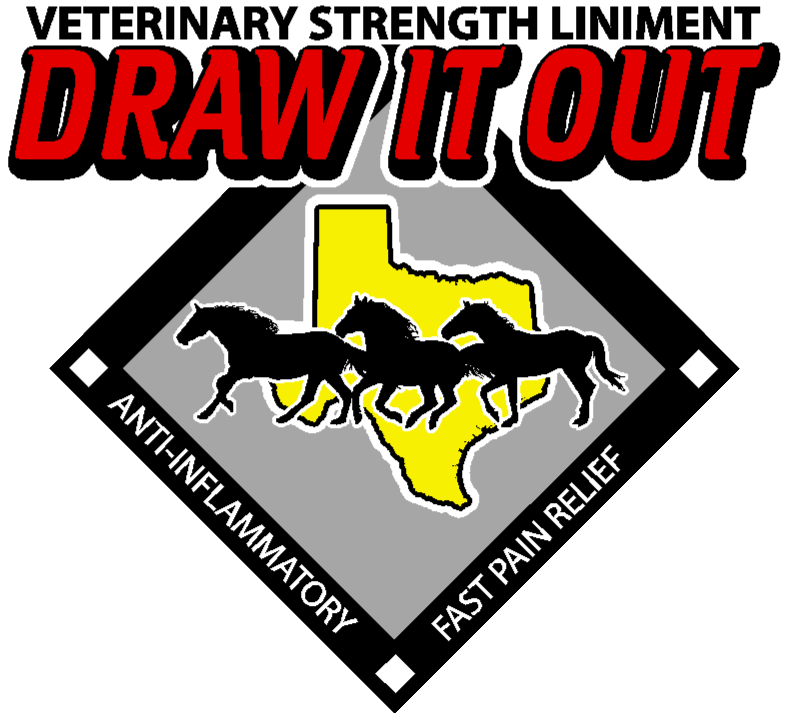 For more information please visit HorseLifestyle.TV or like the Facebook page. Surekha is a female reporter struggling to make a name for herself. Her husband objects to her taking a reporting assignment in Cape Town but Surekha is determined to pursue her career regardless of her husband’s disapproval. Surekha’s adventure continues when she discovers that a woman has a right to find success in her career without having to give up her ambitions. The search for the sunken treasure is symbolic of the pursuit of success and a desire to attain financial freedom at a time when the South African economy is not as strong as it could be. Vasigie Munsamy majored in English and History at UNISA/University of South Africa. She has been a teacher for twenty years. 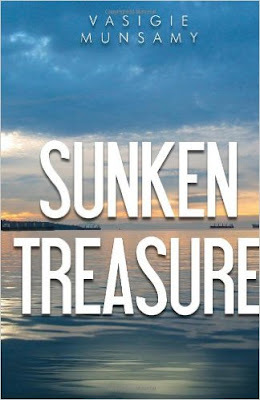 Sunken Treasure is Munsamy’s first book. She is busy writing her second book with the working title Unknown Man. Follow her on facebook. Fall into Our Savings! Save Up to 75% Off Original Prices! Get 5% OFF Your ENTIRE Order! Enter "FALL2015" At Checkout! Free Shipping* To Lower 48 US States For Orders Over $50! Worldwide International Shipping Now Available! Looking for the perfect saddle? Visit SaddleOnline.com to find the perfect fit! Western Saddles, English Saddles, Australian Saddles, and more! 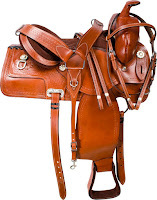 SaddleOnline.com is an independent business started by horse enthusiasts to bring excellent quality saddles and accessories for reasonable prices to the equine world. 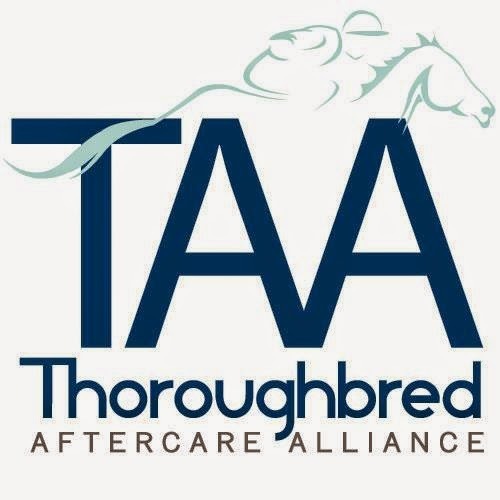 Headquartered in Illinois in the heartland of America, most of our customer service representatives are horse riders and horse owners themselves and can help you with saddle selection. Our money-back guarantee assures you of satisfaction with all your SaddleOnline.com purchases. 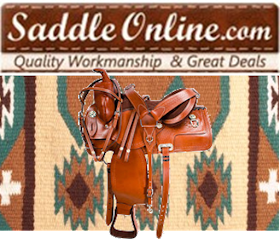 Our prices reflect high volumes, and many of the saddleonline.com saddles are designed in-house, cutting out the middleman and passing along the savings to you - the buyer! 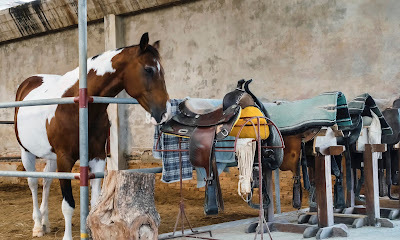 Striking a balance between SaddleOnline.com's unique, well-crafted saddles and some brand saddles provides horse owners and riders with the best selection and most reasonable prices of any saddle website. At any time, you can reach a SaddleOnline.com store manager by e-mail with feedback or questions. 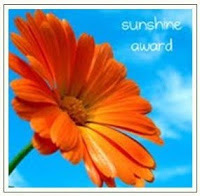 We value every customer and work hard winning your trust at SaddleOnline.com ~ for every saddle and much more. "This saddle is so beautiful! I am very happy with it, and it was well worth the money." Western Pleasure Hand Tooled Leather Horse Saddle 15  View this saddle here. Visit SaddleOnline.com to find your perfect fit! Order your copy for Halloween here! This exciting, page-turner is full of humor, mystery and adventure. Soon, an evil Monster will appear. Yes, the Dark Phantom of the Forest is lurking nearby! We invite you to read on and meet him, if you dare . 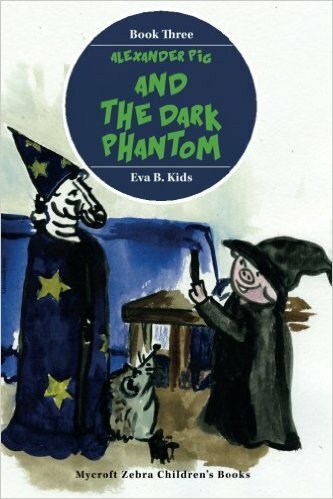 . .
Eva B. Kids’ delightful, characters are celebrating Halloween, the spookiest night of the year. Darkness has fallen and strange things are about to happen . 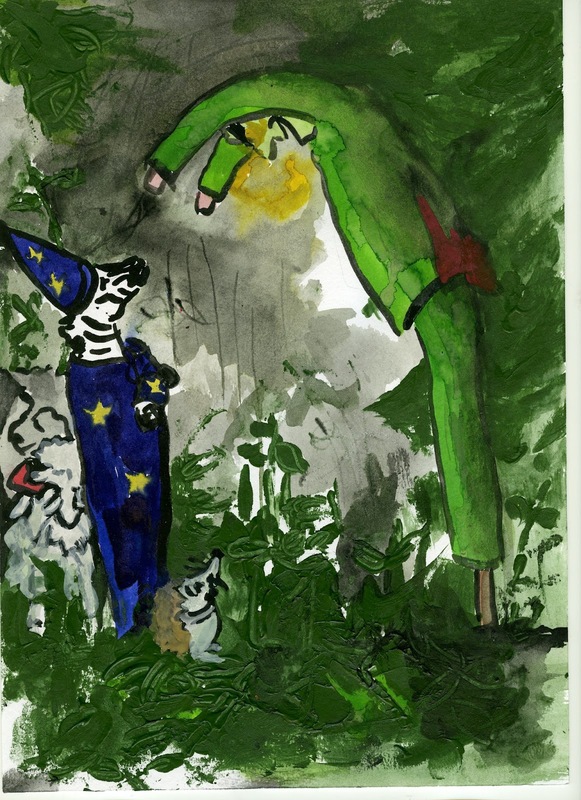 . . Mycroft and his friends are going Trick-or-Treating when the scary Dark Phantom of the Forest suddenly appears! 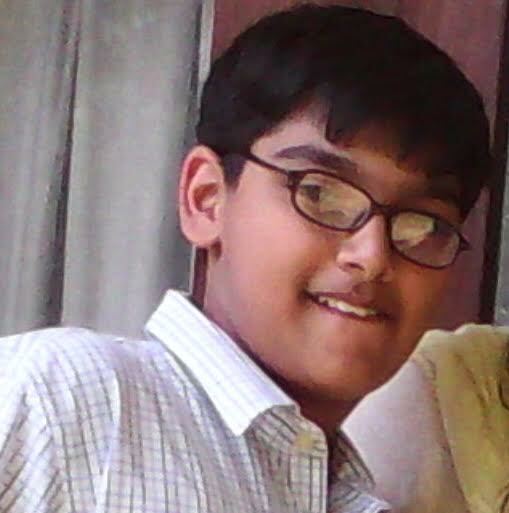 He will take Pim as a hostage unless they give him their sweets. But who is the Dark Phantom? Mycroft Zebra is determined to capture the Dark Phantom and find out, but the Phantom angrily fights back. Will the clever Mycroft save them? This charming children’s storybook is the ideal gift for children aged from 4 to 94. I confess...I'm an unabashed fan of the Alexander Pig series. I find it whimsical, charming, and approachable. Kids on the lower end of the age range will appreciate it, and older kids will I think appreciate reading it on their own. I don't want to get into the plot in too much depth...the book is only 44ish pages, so any summary will probably be to give away the entire story. Suffice it to say Our Heroes go on a Halloween adventure and runs into The Phantom of the Forest...a rather scary fellow who steals their candy. Some hijinks ensue and the gang all ends up OK in the end. And at this point I really have to commend Kids on a somewhat interesting technique, and yes it involves the use of flatulence. The thing is, a portion of the story, particularly when effectively told, can have the potential to set some younger kids on the edges of their seats. As a tension breaker, Kids nicely slides in, yes, a running flatulence gag. Right after a particularly tense encounter, one of the characters, er, breaks wind as it were. And while I usually decry potty humor, in this case it works well, especially considering the target audience of this book. The book itself is well written - it's clear that editing work has been done, which speaks to the care in which Kids has created this world. The story flows along nicely, it’s by no means a complicated story, but it is a fun tale and one that is approachable for younger children. Illustrations are, in a word, stellar. I've said before that I have great appreciation for minimalist artwork in children's book, and this is just such an example. The pictures should supplement the story, not replace it...else why bother with the written word? This book, as do the previous two in the series, strikes just the right balance between illustration and prose. To sum up, I find this series to be a hidden gem in the children's category, and this particular book is no exception. 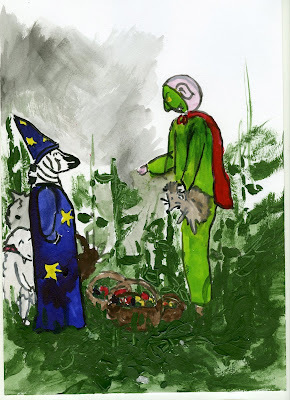 It's a fun Halloween tale that works as a bedtime story...or for that matter an anytime story. I enjoyed it. Oh my, Alexander Pig and his friends are on another romp just in time for Halloween. This is the third in this series and the stories just keep getting better. In this one, there is a little trickery which falls right into the Halloween mode. Leave it to Alex to be the perpetrator of this one. 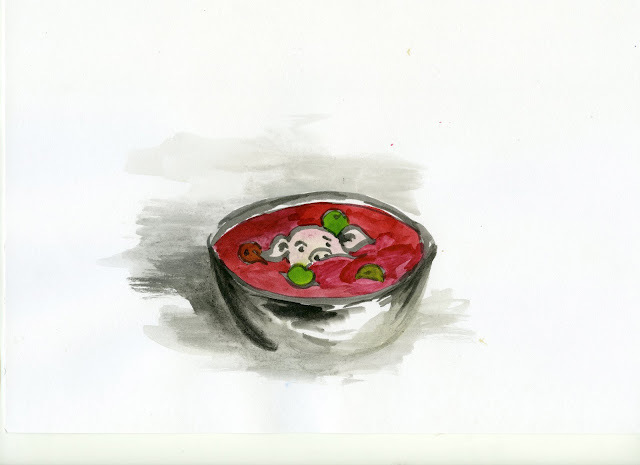 Alexander Pig continues to sing his cute songs in a rhyming fashion. I always like to see that in a children's book as I think the little ones enjoy that aspect as well. 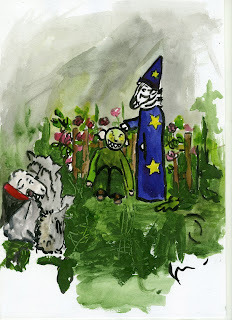 Walter Wolf is still up to his old tricks of expelling gas and Sally Sheep is still vomiting. Some things never change! The other two main characters Pim Hedgehog and Mycroft Zebra are enchanting as well. The illustrations are well done and truly beautiful. The author says she has written this book for 4-8 and K-1. For me, the story is just cute and the characters continue to grow in each succeeding story. I had to laugh out loud once again at the antics of Alex. This time it was when he fell into the apple bobbing container. 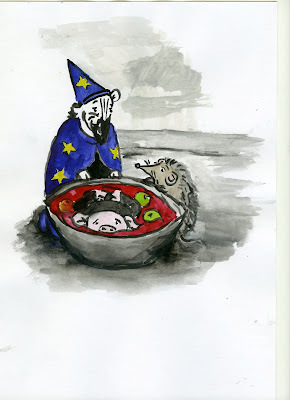 Just imagine a pig bobbing along with the apples! LOL for sure!! Most highly recommended for both the Halloween trickery and the beautiful illustrations. I also appreciate the fact that there are words that will need to be explained to the little ones in your life...'blustered, superstitions, and splendidly' are just a few. Eva B. Kids resides in Bohemian Paradise with her wonderful husband, adventure loving son and an eccentric dog. Don’t miss Alexander Pig’s big adventures! Alexander Pig and the Fossil Hunt! 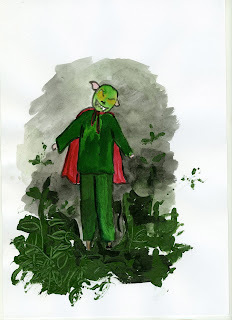 This is the fourth extraordinary adventure book about Alexander Pig from Eva B.Kids. 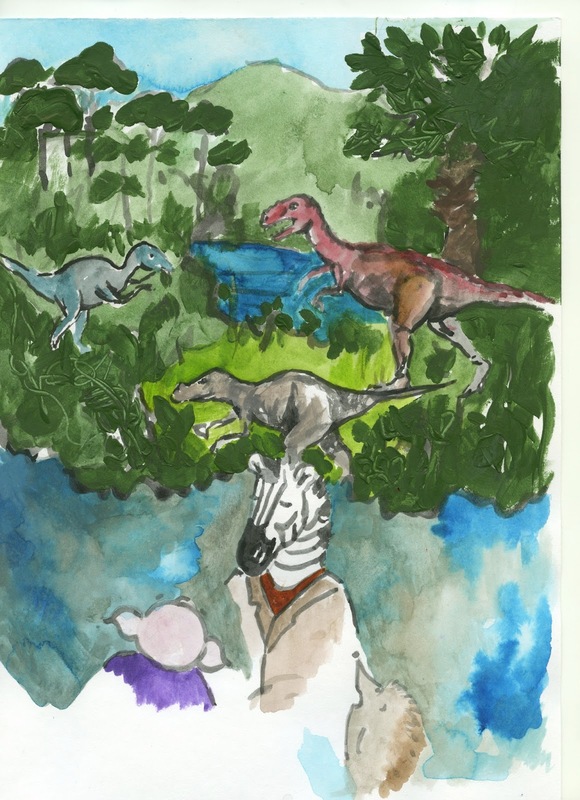 It’s a story full of adventure, fun, discoveries and DINOSAURS! Alexander, Pim and Mycroft could be happy just sitting under Alexander’s gazebo and looking out at the rain. Alexander thinks that catching raindrops in his mouth is fun but Mycroft prefers simply staring into the distance. But it can get boring after a while. Luckily the rain stops and Mycroft has an idea: to go exploring for dinosaur bones and discover how the Little Green Forest looked in prehistoric times! But there are some things that even wise old Mycroft doesn’t know. He doesn’t know how Alexander secretly wants to be famous, or what a Baryonyx looks like. Eva B. Kids’ genuine kindness shines through as she donates her children’s eBooks to foster homes and orphanages. 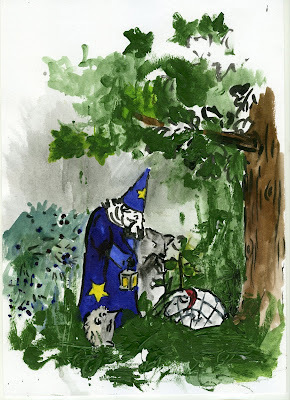 Eva wants children to discover the magic of reading and is mailing them Alexander Pig stories every day for free. Her vision is to create a love of reading among pre-school children. It all came about when Eva requested a review of her book. An extremely warm and touching reply came from one foster family. The children had loved the first book, Alexander Pig Goes Camping, so much that the foster mummy had to read it to them twice. With her second book, Alexander Pig and the Terrifying Hedgehog-napper, the children were disappointed when the story ended. Eva was very touched by the review and decided she wanted to see more children getting excited about books and to feel the magic of storytelling. 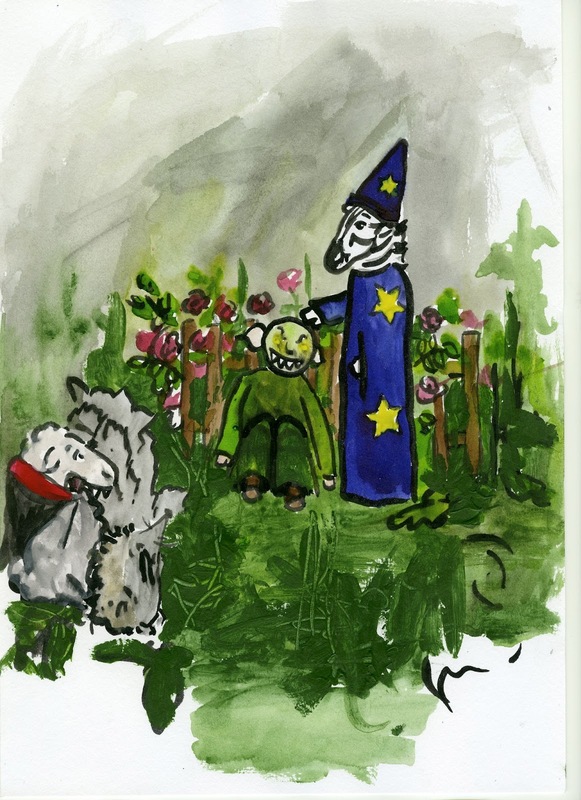 What started as a simple review about children loving the Alexander Pig stories, turned into a transformational experience for the author. (c) All Illustrations copyright to Sára Syslová. Charlie was rather sad, it was almost Halloween time and he had to leave home in the USA, and fly out to the wild hills of Northern Pakistan for his company. He felt, rather bitterly, that it wasn't just fair of the company to send him out at this time; but what could he do? It was a special job, as his boss Mr. Wright had told him ­ they had got a big contract to produce electric power and they needed to send out someone experienced, an engineer to look at some sites near the Indus river, to set up the new power plant. It would be a very profitable project and Charlie knew that he would make some good money too, with extra allowances for travel and all other benefits. He and his wife discussed it and they thought they could save a fair bit and it would come in really handy, to pay off the bank for the home-­loan they had taken out. It would be good to pay this off, to really own the house they lived in. The kids were a bit sad, as they wanted to have their dad with them for Halloween, but they understood when their parents told them how important this work was; and they laughed with their dad, that they would go 'trick and treating' and save him a whole heap of candy for when he got back. So, it was all set and a couple of days later Charlie flew out to Islamabad, Pakistan, and there was a jeep waiting for him with a local company driver and guide, and they took him on a three hours journey to the hills. The weather was quite nice, almost as cool as back home, and in the Northern hills they signs of the start of the Fall season were also noticeable: leaves turning bright colors, shades of apple­-red and golden­-yellow, and the breeze was cool even in the pleasant sunlight. Below, looking down from almost 5000 feet on the top of the hill, the Indus River gushed rapidly by, with a low murmuring sound. The higher mountains far away were capped with pure white snow and their sides were covered by dark green forests of evergreen Pine and Fir trees. Birds flew about and sang. In the far distance, a small flock of sheep grazed in a meadow and a shepherd in his woolly hat and long cloak, played his musical pipes softly. ''Nice," thought Charlie. Maybe, when the project started he could even bring out Jane (his wife) and the kids for a short while, they'd like it up here and it would be a wonderful new experience, in this remote area, so far away from the States. ''Yeah,'' he mused. He was feeling relaxed and content. 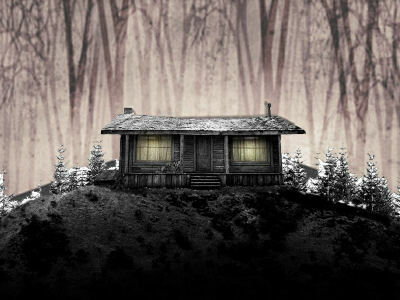 In the late evening, they finally reached a small 'rest house', a sort of government-­run hostel or inn, up in a small clearing close to the forest. It was a pretty little place, where visiting officials or guests would come and stay on tours. According to Ahmed, the guide, it had been built in the old times, maybe a hundred years ago, by the British colonists who were then ruling over this region. 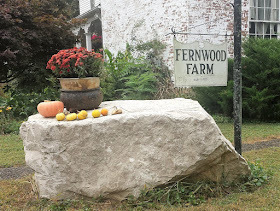 It was a really historical place, with polished old furniture and a stone fireplace with logs burning in it in the parlor. There was a separate room and bathroom for Charlie and the caretaker of the hostel, an old man who also served as the cook, told him that he wouldn't be disturbed at all by anyone. He could have his meals and tea or coffee in the warm parlor near the fire and could rest or take a walk or do as he pleased. There was only one other guest staying in other rooms, a government officer on some inspection, but he would come in later at night. Charlie's guide and driver both went off to their own quarters, a bit further down the road. The other company people, who were supposed to meet him, would come in a day or two. Meanwhile, he had most of this old place to himself. He was still thinking this when he heard a small sound and he turned slowly towards the door. ''Oh I am sorry! '', said a voice, ''I did not know anyone was staying here.” A short, slim man, with a thin mustache, stood there. He was wearing a dark jacket and pants and some kind of walking boots. ''I am afraid I have disturbed you,” this man said again, with apology. 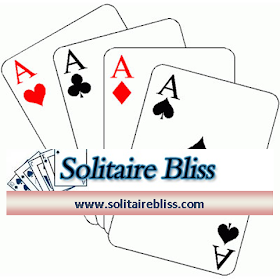 ''Hi John,” replied Charlie, ''I'm Charlie Bloom, from the USA.” Stevens inclined his head and smiled gently. ''Are there still many of you, British officers, serving in Pakistan?” asked Charlie. And with that, Stevens got up and walked to the fireplace and walked through it, and was gone. * Hashim Salim Khan lives in the hills of Northern Pakistan, where he studies in the Beaconhouse School, Abbottabad. He is fond of reading and writing stories, playing soccer and video games, watching horror movies and hanging out with his friends. Find all your favorite horses from film and TV here: from Roy Rogers’ Trigger, the Lone Ranger’s Silver, Mr. Ed the Talking Horse to Shadowfax in Lord of the Rings and War Horse Joey – and many, many more. Check out the stunning pictures: beautiful horses with well-toned bodies, manes to die for, amazing stunts. Find out how the most awe-inspiring scenes with horses were filmed - and how to spot some of the most secret tricks of the trade. Key cinematic techniques are explained, from clever editing, through Stop Animation to Computer Generated Images, all in readily understandable language. Over 100 films discussed with action (battles - and war), wild horses (survival against all odds), comedies (a horse being bathed by Mae West?? ), Westerns (thrilling chases).There’s also a fun film trivia quiz and a list of horse-related quotes. Lesley Lodge's Lights! Camera! Gallop! is a fascinating guide to both movie history and working with animals in films. She explains how horses are trained and cast; how they are `made up' (who knew that equine actors have hairdressers and makeup artists? ); and how special effects and stunts are used. Careful research has gone into this book and the writing style is clear and inviting. 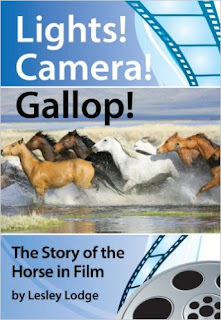 This book would be a wonderful present for both film buffs and horse enthusiasts. Much recommended. A really interesting book, thoughtfully put together, filled with fascinating and sometimes surprising facts and stories about horses appearing in movies and TV shows over the years. I was particularly interested to read about how the treatment of horse stars has changed over time and how some of the more spectacular horse scenes were filmed. Lesley Lodge now lives on a smallholding bafflingly close to Luton, England, but grew up in the New Forest. Her student holiday jobs included working for a racing stable, a palomino stud farm and a horse trainer. Her long-time ride is Freddie, a hairy bay cob mare with a long moustache. Lesley has had several short stories published. 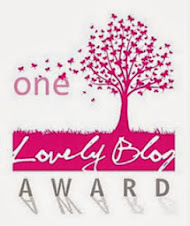 Blues to Orange, a story about a farmer ruined by the foot and mouth outbreak, was a Luton Literary Prize Winner and published in Junction 10, a collection of short stories. Because it is Written is a short story about a farrier, a missing horse and witch-finding, set in 17th century England. She is also the author of Horse and Pony Colours: Which one would you choose? Lesley has twice been a runner-up prize winner in the annual British National Short Screenplay Competition and was the Time Out and Jim Beam Bourbon Cult Film Buff of the Year some time ago. 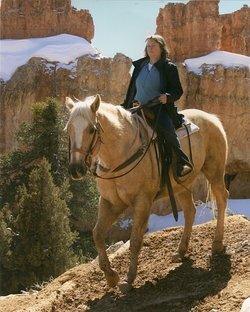 Lesley is always looking for new stories or snippets about horses in film or on TV – you can contact her through her website http://www.lesleylodge.co.uk/ or email lesleylodge20@gmail.com. and Get Things Done at Lightning Speed! Get your copy for free while this promo lasts! Are you always forgetting things? Do you want to focus, but can't decide which tasks to do ? Is it difficult for you to keep track of everything? You need Evernote! With Evernote you can record and save all your thoughts, notes, photos whatever you uploading the cloud so that you can get to all of it from your computer, smartphone, tablet, or anywhere you have an Internet connection and a browser. This book helps you get it all under control with a simple and efficient system. You'll learn how to set goals, prioritize tasks, and stay focused. You'll be proud to watch yourself transform into a happy and productive person! 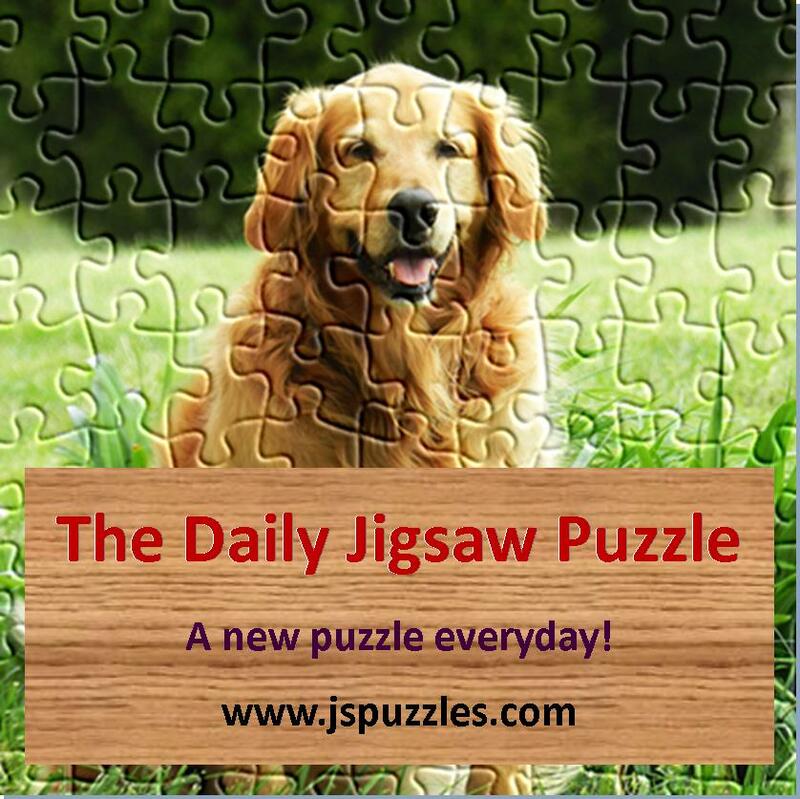 Are you overwhelmed with small tasks? Do you always wait until the last minute? Do you never seem to get things done well - and on time? Do you lie awake at night, dreading tomorrow's schedule? Many Types of Notes – so much more than just text! Don’t wait any longer to get things together! Discover the Life Changing Power of Evernote Today! Get your life organized today! Evernote should be every administrator's best friend; it is an application that converts most information into readable text even images, thus making it the best tool for archiving documents. 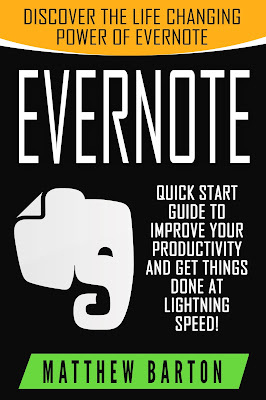 This book is the very guide and user manual to Evernote; it teaches how to make the best use of this application such as using it for minute taking during meetings as well as keep track of important emails through text threads. The most crucial benefits of this app are that it will help you become more organized and improve your archiving abilities! Great book, highly recommendable! This book explains briefly what is Evernote and how important it is in changing one’s life. It is an essential guide in improving productivity, saves time and organizes in just a short span of time. This book provides step by step guides that are easy to follow and clearly explains proper notebook organizing, creating and sharing notes. This book is fun and interesting to read, many useful ideas you will get, tips and tricks are also being discussed in this book. This is worth to read. Suicide awareness and prevention; about self-harm/destructive methods that can be triggered by any situation. Every Suicide is 100% preventable. It's time to face the harsh reality that pain and self-harm can be hidden behind a smile. Many of us have had encounters with suicide among those we knew, and I think that familiarizing ourselves with means of prevention and awareness of suicide, we can become a positive influence for those struggling. 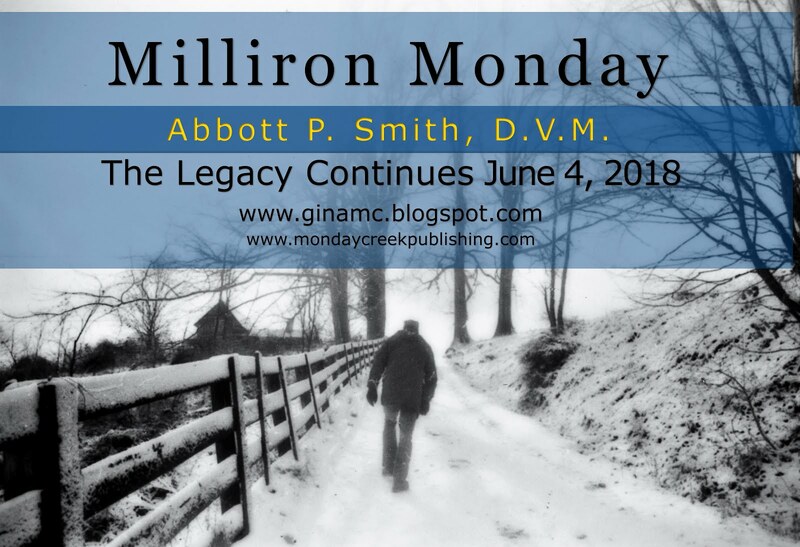 I found that this book explains the subject of suicide and prevention in a well-researched and meaningful way, and I found myself learning many new important facts on the subject. Overall, very valuable, with concrete and informative examples and lessons. Thumbs up. It is said that a picture is worth a thousand words. 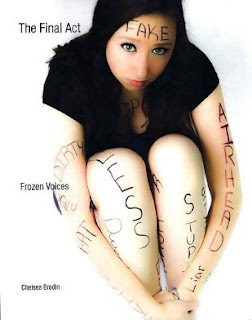 Through her photography, Ms. Brodin depicts the emotions of struggling teens with real issues. Her book is a poignant portrayal of suicide, bullying and self-abuse. It could be used by therapists, parents and teachers as a bridge for communication. The Final Act is strong, to the point and has the potential to reach across the ages. Chelsea Brodin is a soul driven entrepreneur. She wishes to inspire others through her personal projects as well as helping their small business goals become a reality. Mrs. Brodin is currently taking classes to fulfill her Bachelors and Master's degree in Business Management. In 2013, Mrs. Brodin was involved in her community - from volunteering at daycare centers to serving as a board member for a nonprofit. 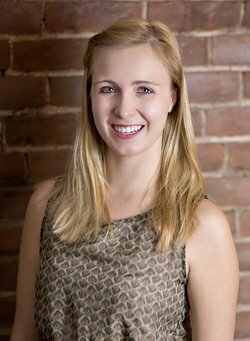 Chelsea is currently serving as the Vice President for the Business Women's Network; she has been a member since 2008.